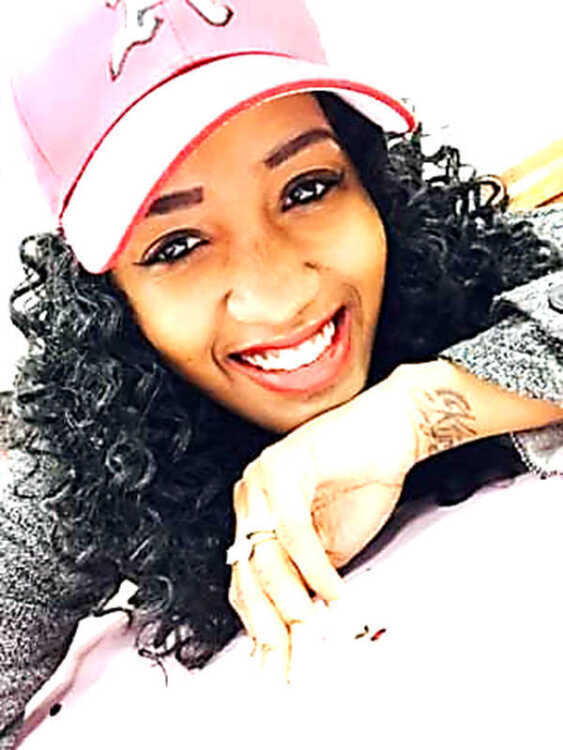 Corneathea “C’ee Gorgeous’s” Robinson of Blytheville was born June 22, 1995, to Corey Johnson and Janiece Robinson in Memphis, Tenn. Corneathea departed this life on Saturday, April 6, 2019, in West Memphis at the age of 23. Corneathea leaves to cherish her loving memories her parents, Janiece Robinson and Corey Johnson; one daughter, Na’Laysia Robinson; one son, Korshawn Robinson, all of Blytheville; three sisters, Fanjhina Johnson of West Memphis, Diamond Dority and Sharmyrea Johnson, both of Blytheville; three brothers, her twin, Corveuan Robinson and Jaquan Robinson, both of Blytheville, and Corey Johnson of West Memphis. She also leaves her grandmothers, Breneatta Miller and Doris Johnson; her grandfather, Willie Johnson, all of Blytheville; two special aunts, Vanessa Stewart of Blytheville and April Buckner of Jonesboro; a special friend, Chancey McBride of Blytheville; and a host of other family members and friends. Visitation for family and friends will be held from 5-7 p.m. Friday, April 12, at Wolfe Brothers Funeral Home & Cremation, 634 W. Main Street, Blytheville. Service will be held at 12 p.m. Saturday April 13, at Prince of Peace Church. Burial will follow at Memory Gardens in Blytheville. Arrangements are provided by Gary Wolfe at Wolfe Brothers Funeral Home & Cremations, 634 W. Main Street, Blytheville, AR 72315. 870-900-0010.